Personalised Engraved Kensington Nickel Plated Jewellery Box. 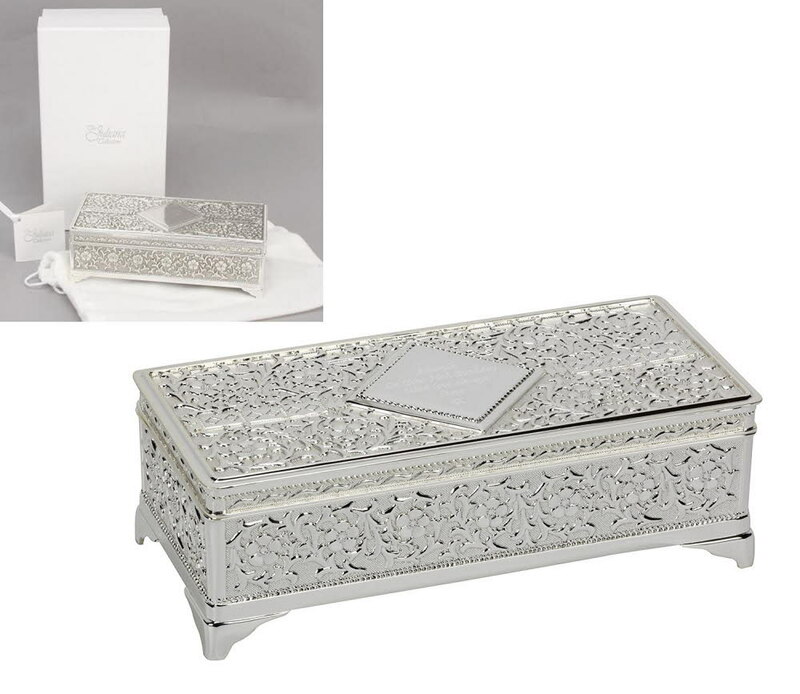 This amazing jewellery box is perfect for all occasions including Birthdays, Annivesaries, Weddings, Mothers Day, Christmas...it's endless! Make someones day and buy them this truly unique gift!